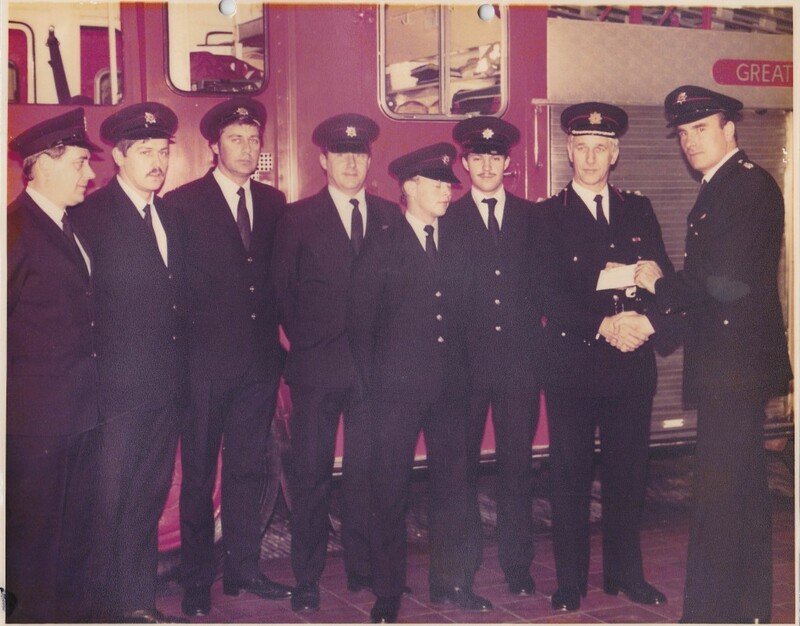 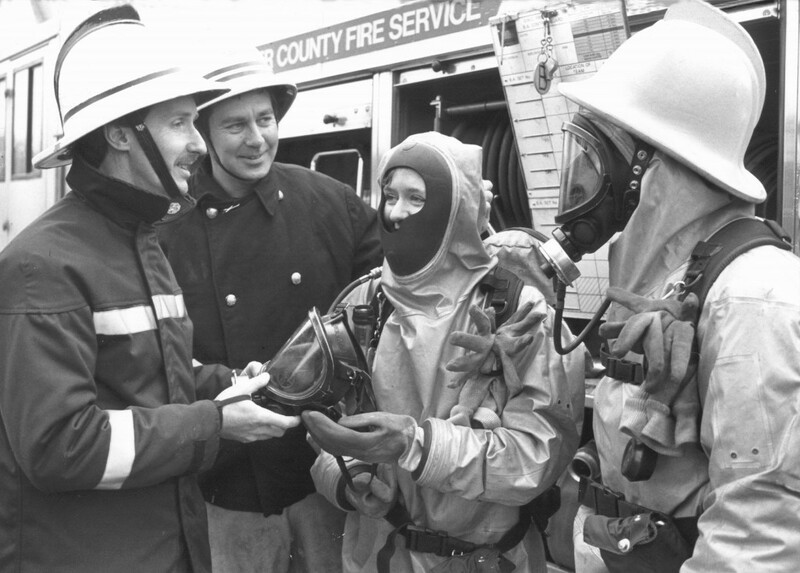 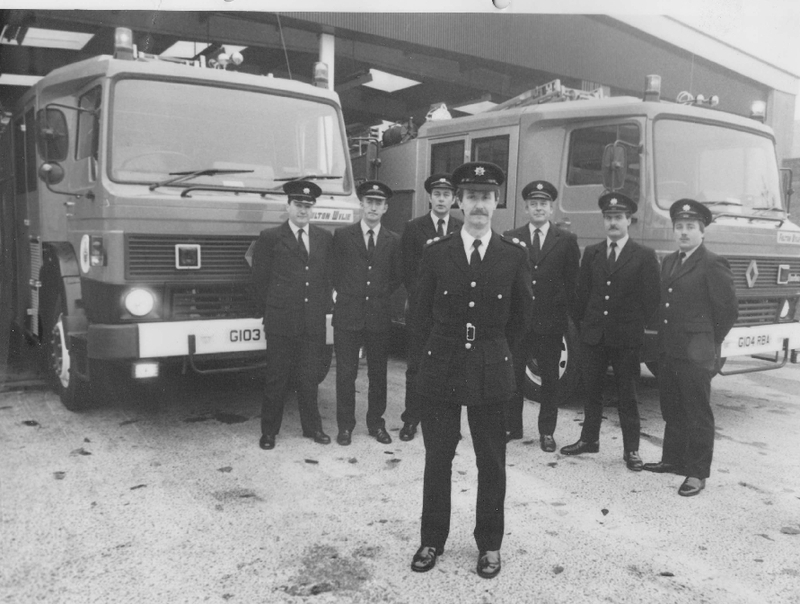 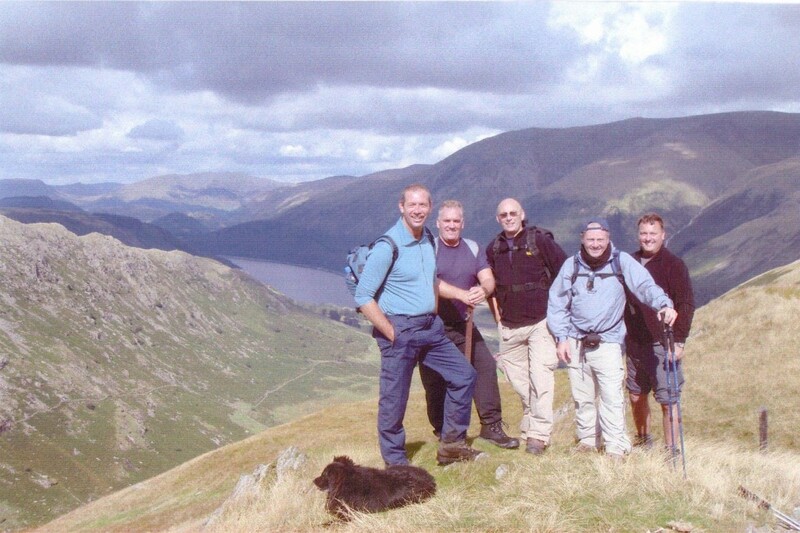 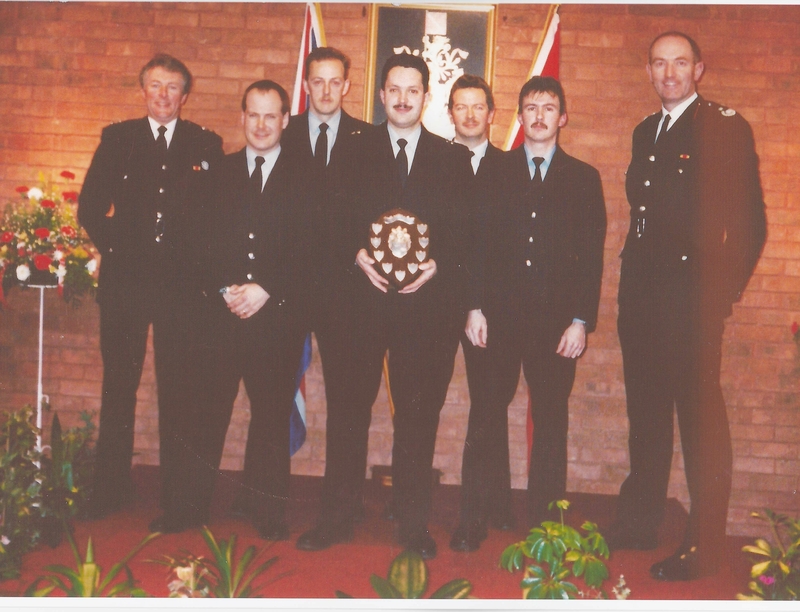 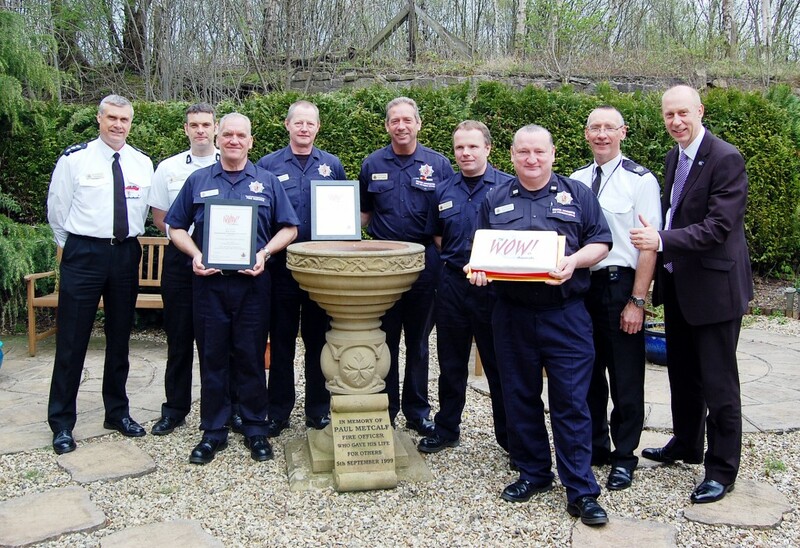 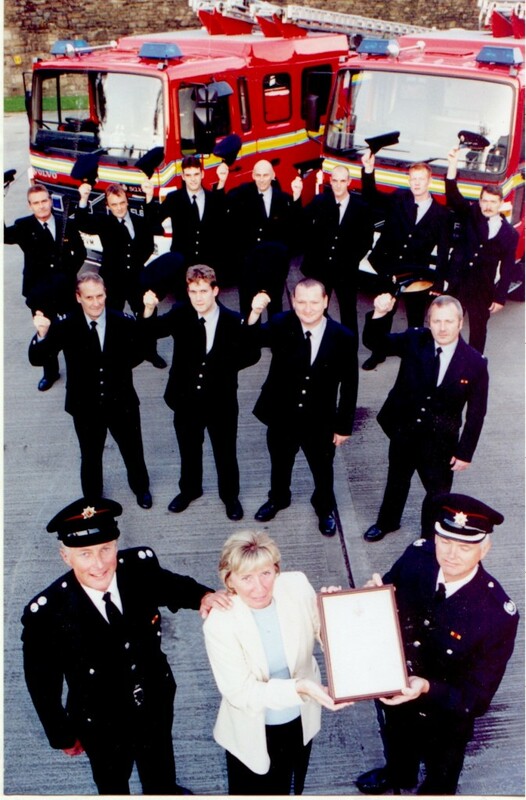 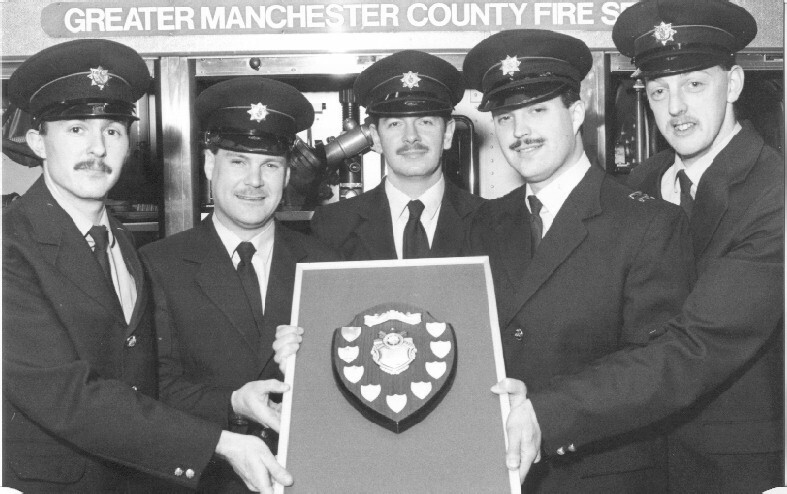 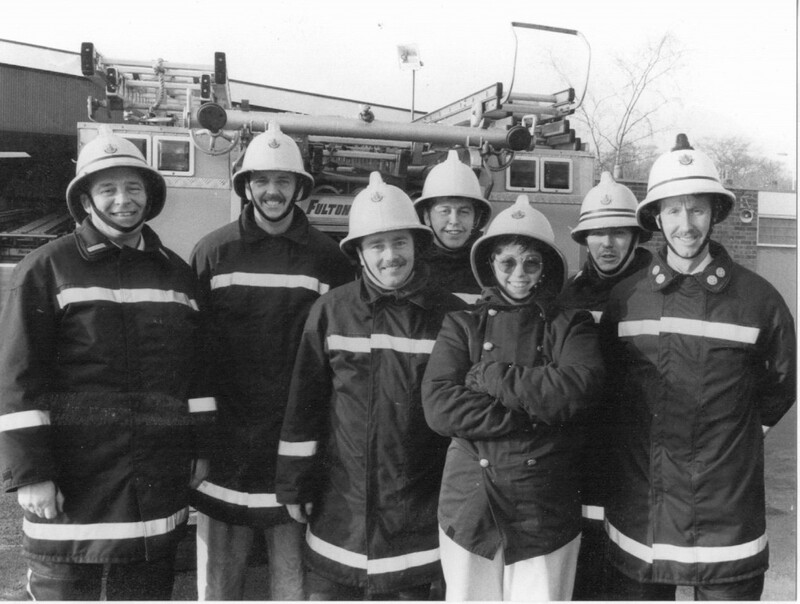 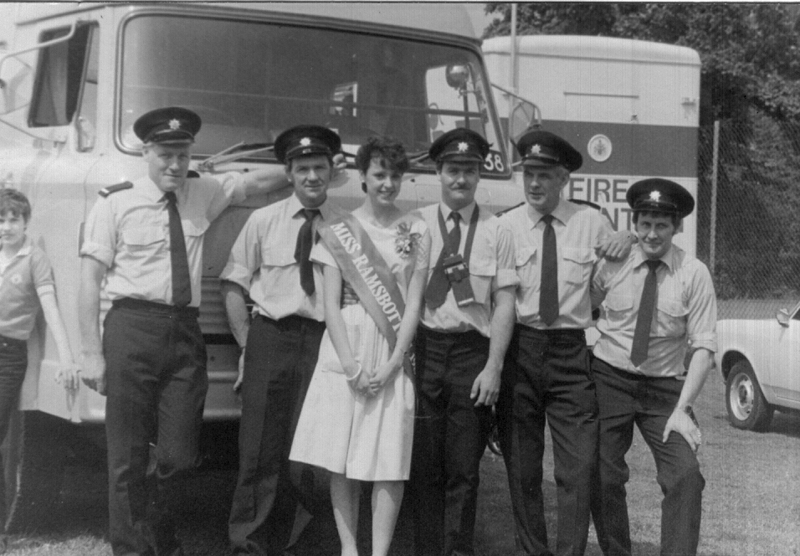 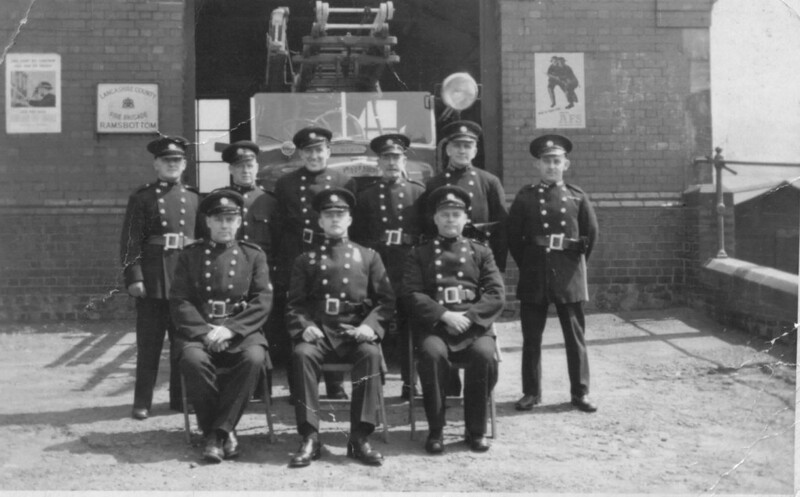 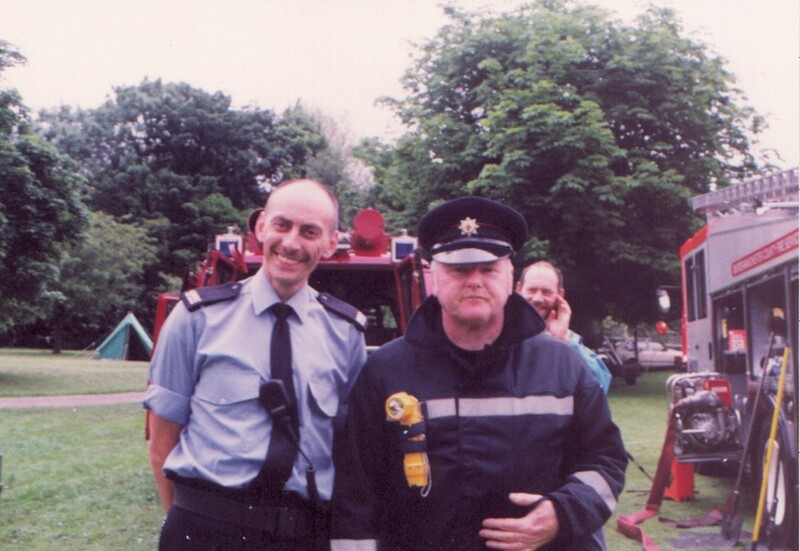 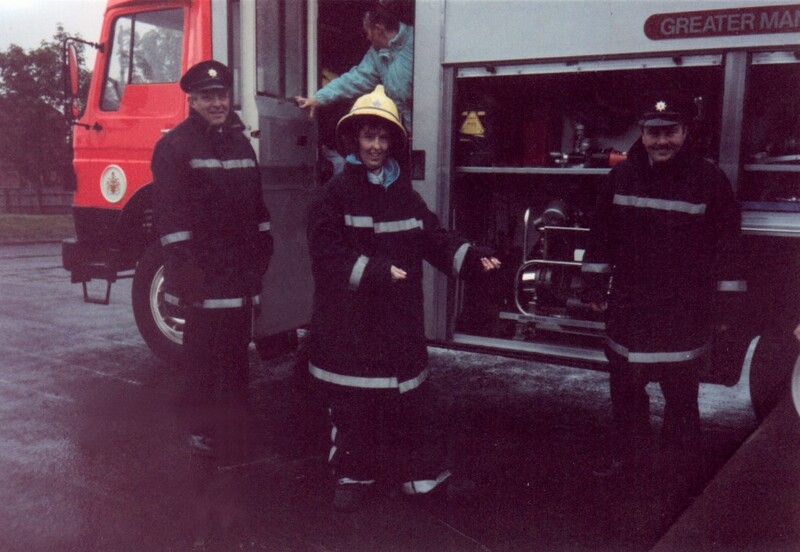 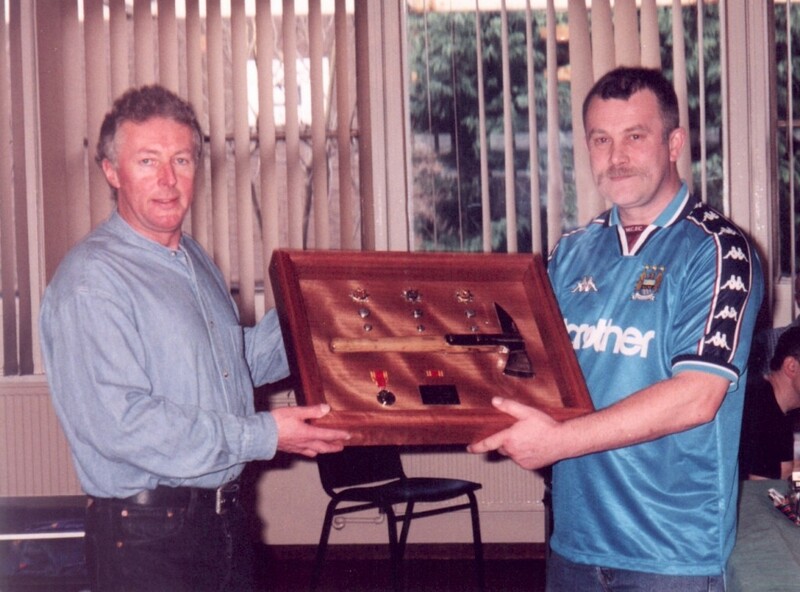 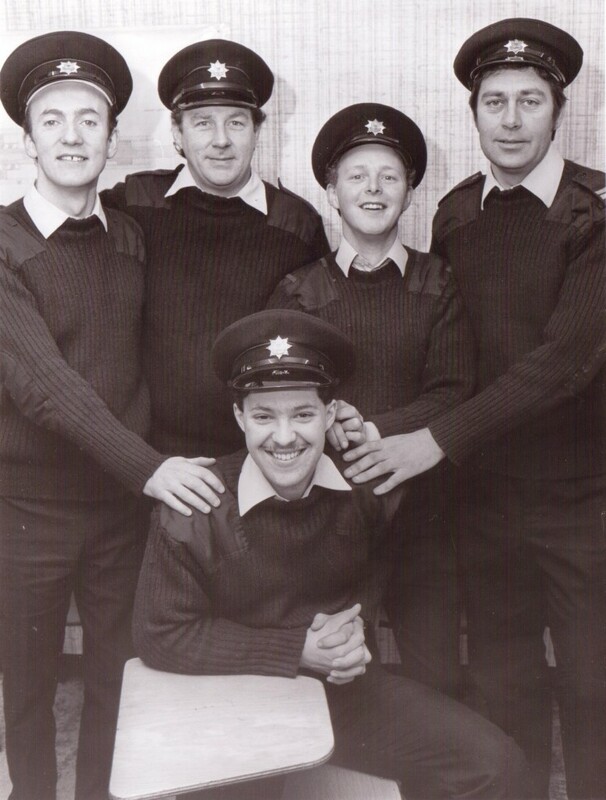 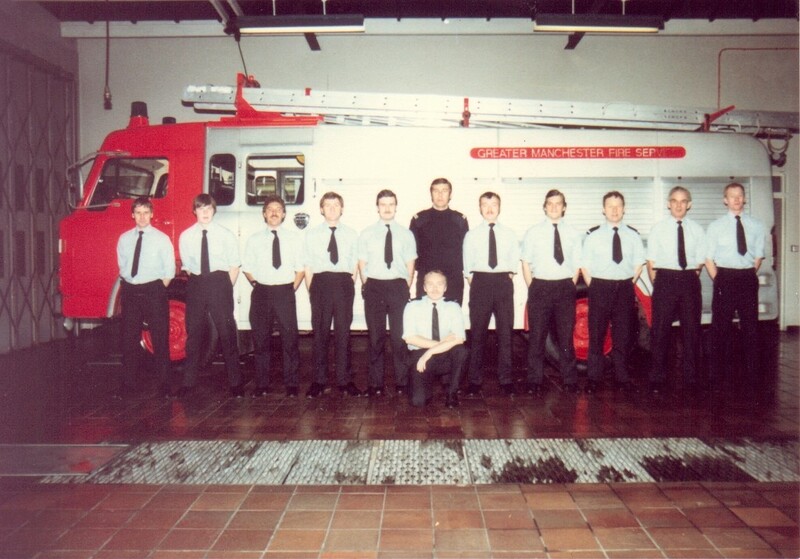 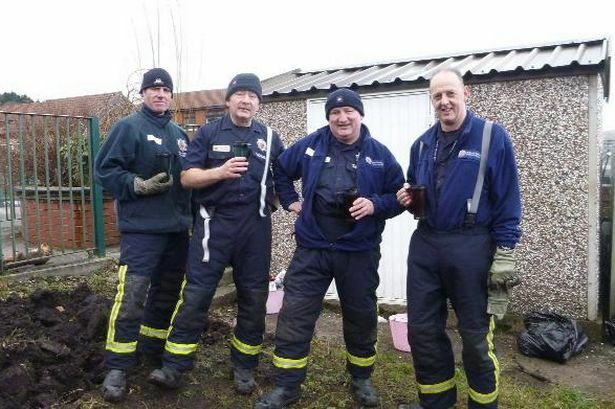 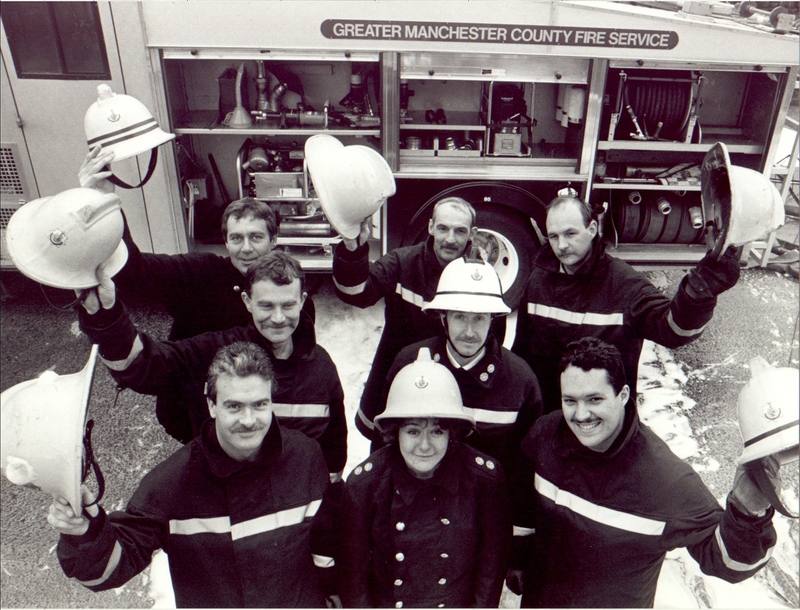 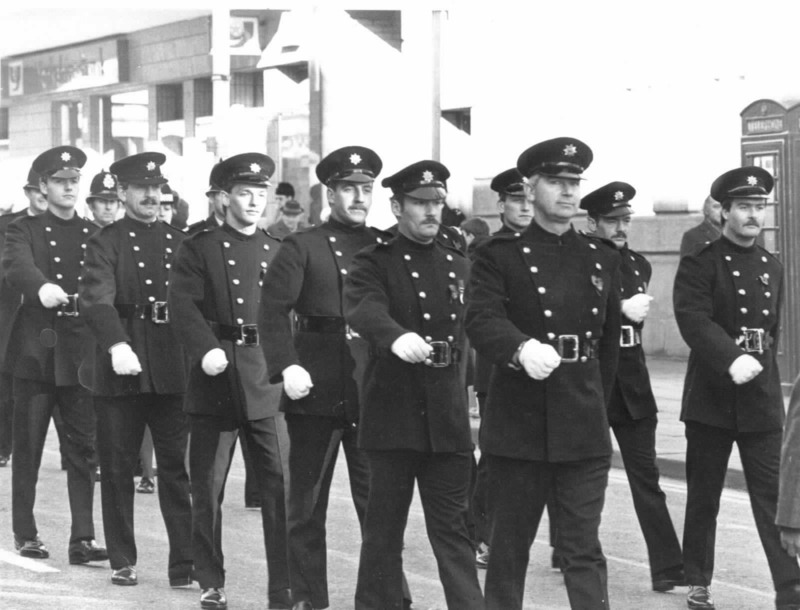 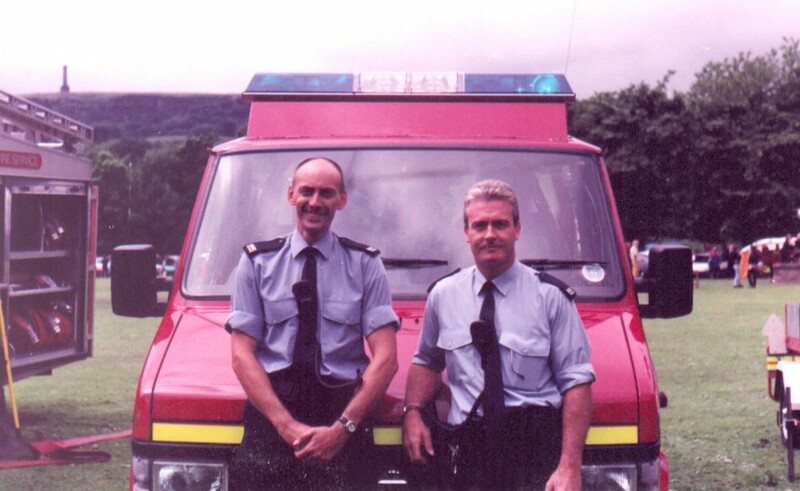 Here you will find some photographs of the firemen that have served at Ramsbottom over the years. 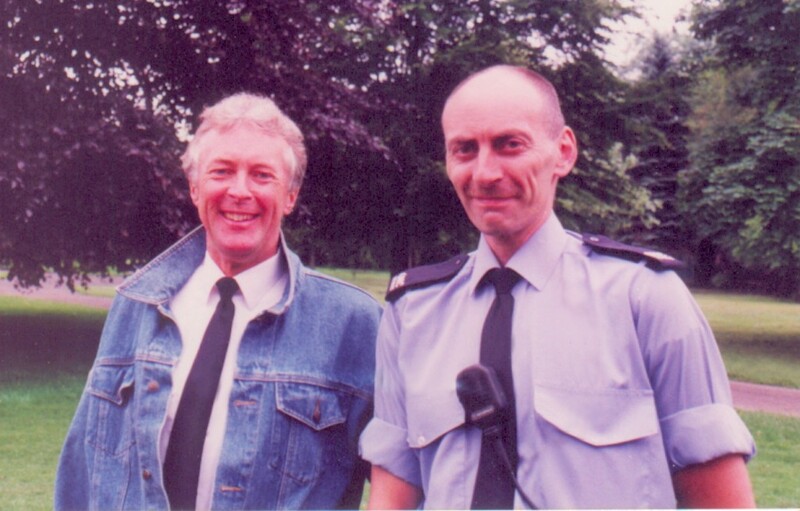 I have tried to keep these in date order. 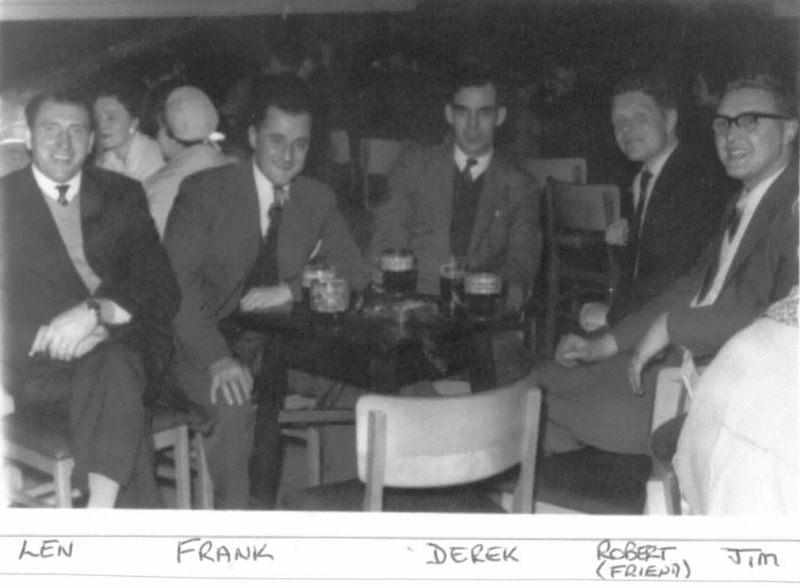 If you can put any names to faces or add any more information on these photographs then I would love to hear from you.